Attending the D.I.C.E. Summit as a member of the press is a fascinating experience. 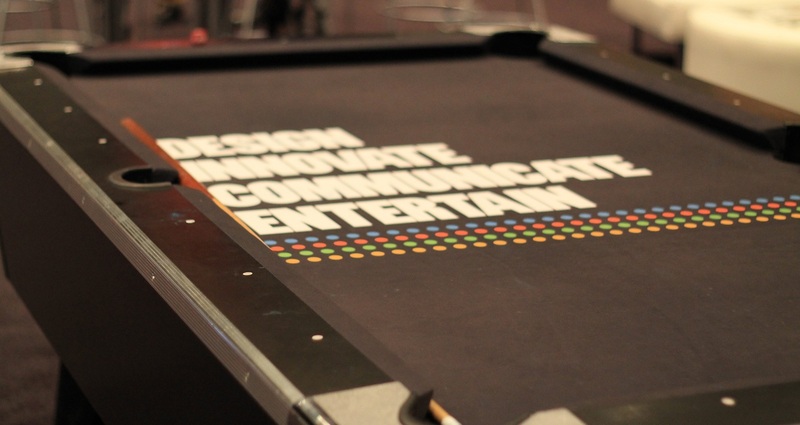 Most trade shows in the video game industry are focused on appealing to the media. Whether it’s the glamor of E3 or the nuts-and-bolts talk of GDC, press affiliation goes a long way. That isn’t the case with D.I.C.E., a place where the makers of gamers get to talk amongst themselves about their craft. Press presence is much more of the “fly on the wall” variety, providing a rare opportunity to step outside the “script” of game marketing and hear about the thoughts that go into making a game. We spoke with a variety of D.I.C.E. participants over the course of our two days in Las Vegas, about what the event means to them and what they take from it. 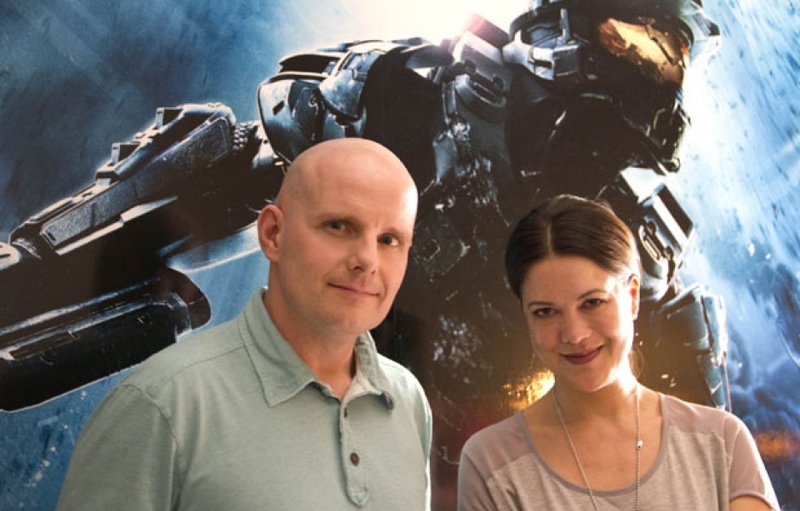 343 Industries’ Frank O’Connor and Kiki Wolfkill offer the clearest and most straightforward definition of what D.I.C.E. actually is. 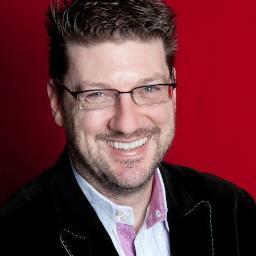 “E3 is about marketing and commerce and amplification. That’s what it’s for and it’s all great, there’s nothing wrong with that. GDC is about process and detail,” O’Connor said. The changing of the hardware guard that looms large over the industry right now was a major theme at D.I.C.E. this year. It wasn’t the subject of many talks, but you could feel an undercurrent of thought directed at the coming changes that most of the gathered attendees were probably aware of and thinking about already. Pitchford addressed this sentiment directly in our chat. Not to the point of spilling details on what’s to come, of course; rather, from more of a philosophical perspective. “On one level, [coming to the end of a hardware cycle] allows a wider view of what is possible,” he explained. “We have such a vibrant economy right now, with so many different paths, business models, thought forms, and we’re also just beginning the dreaming stage of what a whole new future is going to look like. So it creates a very wide-open spread. Some of the questions that we’ve dealt with over the years come back to the table, like how do Hollywood and video games mingle? 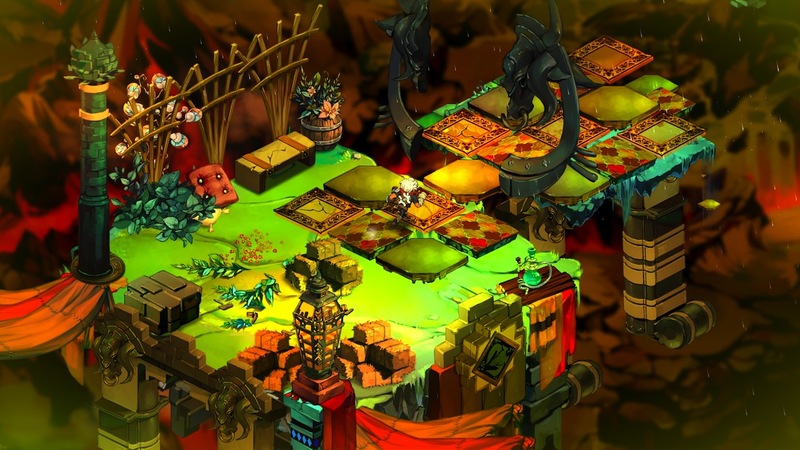 Rao’s presentation covered the topic of “Multiplatformism,” considering the dirty concept of porting games and the ways that Supergiant went about sidestepping those issues in developing the different versions of Bastion. Fitting each version to each platform’s unique control mechanisms was a huge component there, and the small team chose to focus its efforts on one new version at a time, as opposed to simultaneously developing for all. Members of the press aren’t the only D.I.C.E. outsiders. 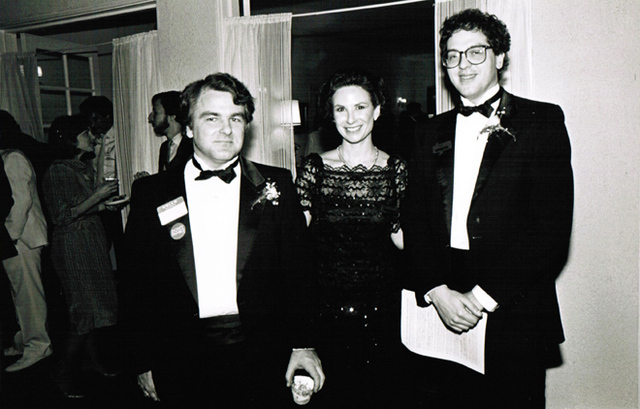 This year saw Infocom co-founders Dave Lebling and Marc Blank in attendance to be honored with a Pioneer Award from the Academy of Interactive Arts and Sciences. We asked Lebling what it was like to dive deeply with all of this high-minded development discussion, given that he’s been an industry outsider since Infocom shuttered in 1989. Surprisingly, Lebling found that many of the conversation topics were familiar. “The underlying development stuff is so much more high-tech, so much more capable of doing things [than we were able to at Infocom]. On the other hand, what we were doing was as high-tech as you could be back then. We thought we were pretty advanced. What has been most interesting to me: they are talking about the same things that we talked about,” he said. When Blank arrived late in Las Vegas and expressed disappointment to his former Infocom colleague about missing a number of the first day’s talks, Lebling offered some reassurance. “I said, ‘Oh, you don’t have to worry. You went to all the Imp lunches; you heard exactly the same talk.’ The same things they are talking about are the things we were talking about 30 years ago at Infocom. How do you do a story that is a story without constraining the player? Alternatively, if the player is not constrained, how is it a story? Whether you’re an accomplished developer, an up-and-coming-indie, or a fly on the wall with a passion for games and a press card tucked snugly into your cap, D.I.C.E. is a one-of-a-kind experience. As O’Connor said, it’s about philosophy. Considering the big questions that continue to be fundamental to the evolving medium. You’re not hearing about the new guns that the next Halo game will offer or what’s next for the minds behind Bastion, but you’re getting so, so much more as long as you’re receptive to hearing it.